Who can come to SLRC events? 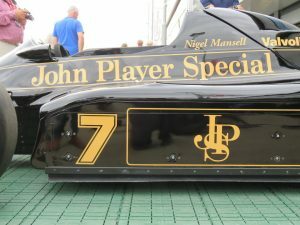 Silverstone Classic – Join the ShireLRC Stand! Show off your Land Rover at Silverstone! 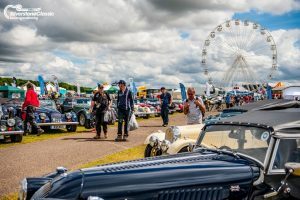 We’re really rather excited about this – the Shire Land Rover Club have got a stand at Silverstone Classic 2019 – three days of classic cars from every era, racing on-track and on show, plus live music in the evenings, a FREE fun-fair for the kids, air displays, and loads of other stuff. 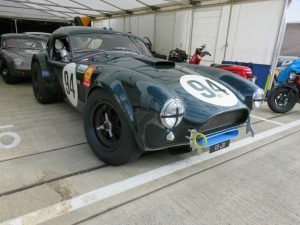 As an invited car club we get a much reduced rate AND you get to park your Land Rover on the club stand in amongst the Ferraris and Porsches and whatnot. The package price is for TWO PEOPLE in ONE VEHICLE and is a big discount off the regular ticket price. 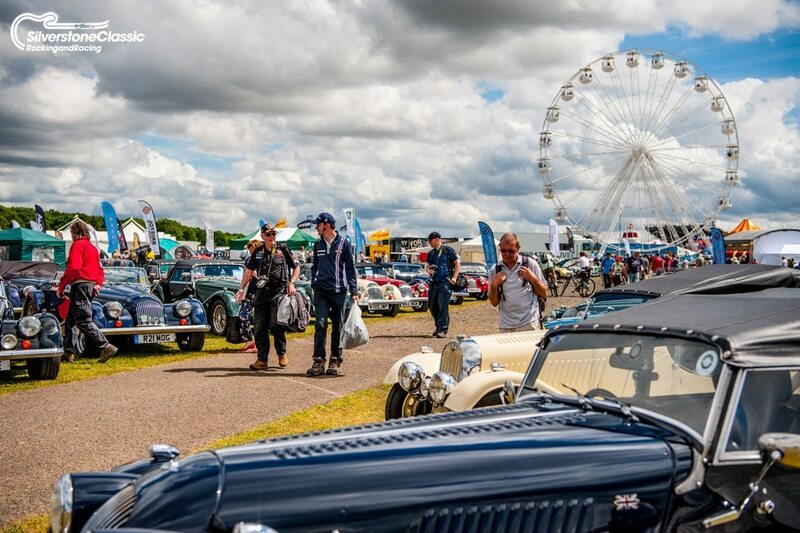 Members MUST be on-site by 10am and cannot leave site until 5pm, there are usually queues to get in so PLEASE allow an extra half an hour in the morning! As this is open strictly to Shire LRC members only please contact us for the booking code & the link to buy tickets. Bookings for club stands close 31st May so please get in touch before then! 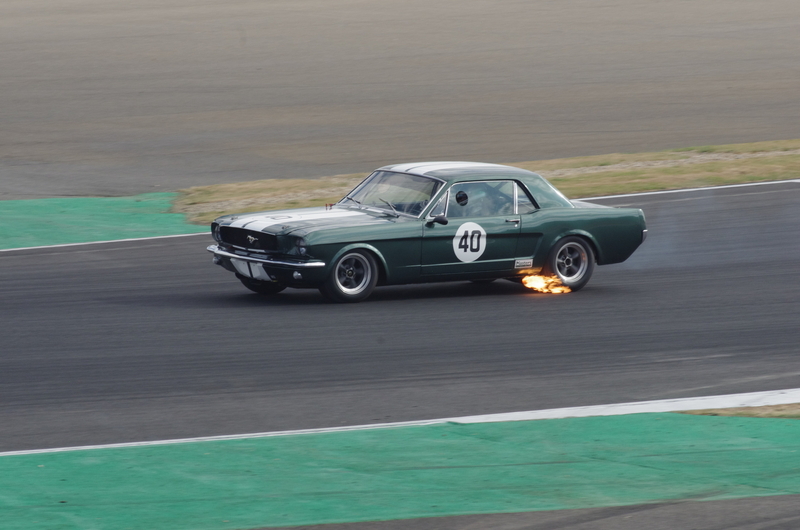 You can stay locally at Silverstone Woodlands which is right next to the circuit, Whittlebury Park which is a bit cheaper but still very close to the circuit, or one of the many other camp sites & hotels in the area. You can also buy additional entry-only tickets for friends & family using our club discount code.